The Naval Medical Research Unit 6 (NAMRU-6) is seeking to purchase laboratory reagents to be used for molecular diagnosis of Influenza virus, adenovirus, Metapneumovirus, Enterovirus, Rhinovirus, Respiratory Syncytial Virus and Zika virus in the Virology & Emerging Infections Department. 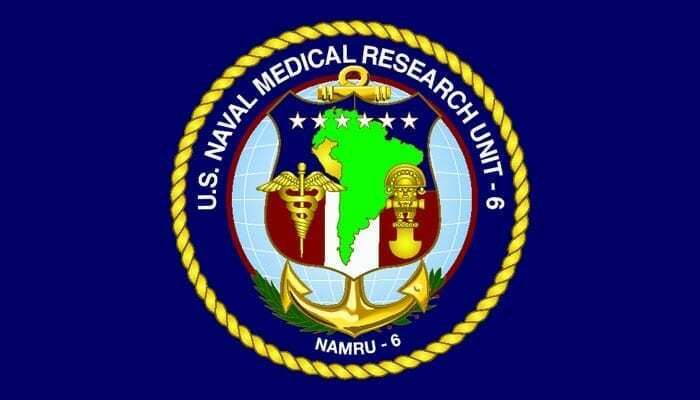 NAMRU-6 is a biomedical research laboratory of the US Navy located in Lima, Peru. Its mission is to identify infectious diseases threats of military and public health importance and to develop and evaluate interventions and products to mitigate those threats. The current requirement specifically supports NAMRU-6 assays that have been validated using the TaqMan 7500/7500 Fast Real time PCR system and therefore, compatibility of the consumables is a requirement. The RT-PCR assays have been developed independently for each of NAMRU-6’s Standard Operating Procedures (SOP) and involve a significant effort by laboratory technicians, and supervisors for final approval. Changes to reagents would a full revalidation process, which would delay processing and the timely diagnosis of public health relevant pathogens. Sources interested in responding to this notice are required to submit a capability statement that includes management and technical data and cost information, in sufficient detail and with convincing evidence that clearly demonstrates the capability to perform the required work. Further details are available via Solicitation Number: VEI170003. Capability statements are due by 12:00 PM Local Time (Peru), 02 May 2017. Next article Study Details Day-To-Day Immune Response of Ebola Patient Evacuated to U.S.
Study Details Day-To-Day Immune Response of Ebola Patient Evacuated to U.S.